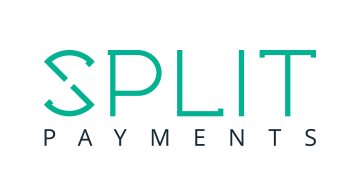 Built for the digital economy, Split is a payments platform that reimagines the antiquated electronic banking infrastructure, making it fast and transparent without the high costs associated with card payments. Our technology connects businesses and consumers directly with the Australian banking system, which suddenly makes direct debit or credit a viable and extremely cost effective payment option for eCommerce, B2B payments, regular payments management and so much more. We have developed an open API that allows secure in-app direct debit/credit processing, with instant account verification for customer onboarding and funds pre-checks – effectively eliminating dishonors from regular direct debit payments. In fact, our solution fixes a $66 billion accounting problem in Australia alone.